Does olive leaf extract really lower your blood pressure? If you've been a long-time reader, you may know that I've recommended olive leaf extract before as a natural option for lowering blood pressure. I highly recommend olive leaf extract, and a new study recently came out that supports olive leaf extract's beneficial effects on blood pressure. Researchers conducted this study at the University of Granada in Spain. To conduct the study, they evaluated the effects of olive leaf extract on both pre-hypertensive and hypertensive patients, examining not just their blood pressure, but their blood antioxidant status and lipid profiles as well. In particular, they looked at how long it look LDL cholesterol to oxidize, blood nitric oxide levels, malonic dialdehyde levels, antioxidant capacity lipid profile, glucose, transaminases, and creatinine. All of the participants showed improvement. 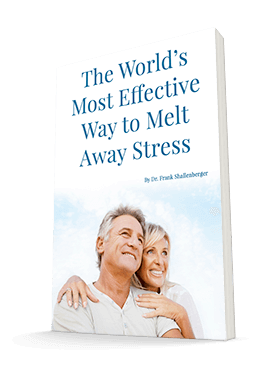 Their blood pressure went down; their nitric oxide levels went up. The time it took for LDL cholesterol to oxidize increased significantly. Their LDL cholesterol levels also went down, as did their triglycerides. These are great results. And I think olive leaf extract is much safer than many of the blood pressure drugs out there. If you're concerned about your blood pressure or your lipid profile, olive leaf extract may be a great fit for you. Just make sure you don't stop taking any blood pressure medication you're currently on without talking to your doctor about it first. That can be more dangerous than any side effects of the medication. If you're looking to lower your blood pressure and your cholesterol levels, you can try Advanced Bionutritionals' new Mediterranean Cholesterol Formula. 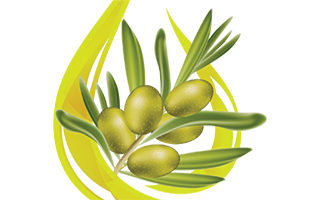 It contains olive leaf extract and many other ingredients that can help your blood profiles significantly.